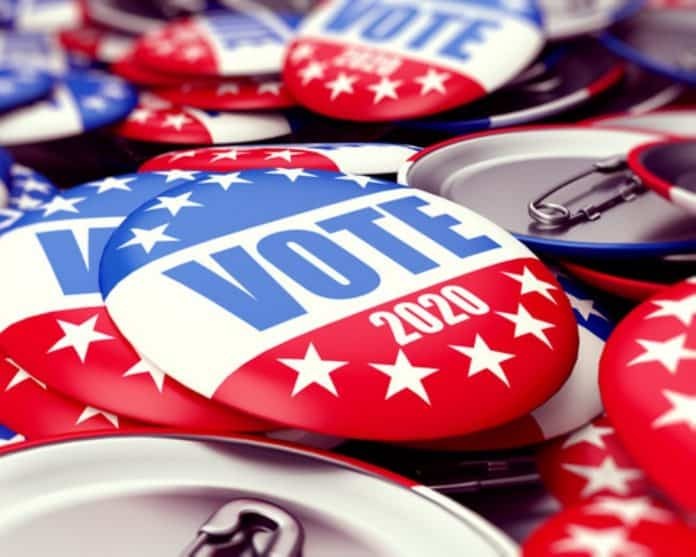 Florida will be up for grabs–once again–in the 2020 presidential contest but it could be on the sidelines when it come to congressional elections. There is no U.S. Senate seat up in the Sunshine State in 2020 and few of the U.S. House races in Florida look competitive this far out. “Sabato’s Crystal Ball” released its first look at the 2020 House races this week and did not include any races in Florida. That might be a little premature but it will be tough for the Republicans to make inroads into the new Democratic majority in the House in Florida. That includes two seats that Democrats flipped in the 2018 election cycle. Democrat Debbie Mucarsel-Powell edged Republican Congressman Carlos Curbelo on Election Day, winning 51 percent to 49 percent. But this is a district that Hillary Clinton carried by 16 percent over Donald Trump back in 2016. With Trump on the ballot in 2020, this will be an uphill climb for any Republican, including critics of the president like Curbelo. Things look even tougher for the GOP next door where Democrat Donna Shalala beat Republican Maria Elvira Salazar to win the seat held by retiring Republican Congresswoman Ileana Ros-Lehtinen. Clinton took 59 percent here while Trump pulled less than 40 percent. This seat will be tough for the GOP to win back any time soon. There aren’t any other obvious House targets for the GOP in Florida. While she edged longtime Republican Congressman John Mica in a major upset in 2016, Democrat Congresswoman Stephanie Murphy crushed a top Republican candidate in state Rep. Mike Miller, routing him by 16 percent to win a second term. Democrat Congressman Charlie Crist, who beat Republican Congressman David Jolly two years ago by the skin of his teeth, also looks far safer after beating his GOP challenger by 15 percent to win a second term. Still, while the Democrats won two congressional seats on Election Day, they don’t seem to have many chances to pick up more seats in Florida anytime soon. Democrats had high hopes of picking up the seats left vacant when Republicans Ron DeSantis and Dennis Ross bowed out of Congress and of taking down Brian Mast, Vern Buchanan, Gus Bilirakis and Mario Diaz-Balart. However the Democrats came up short in all those races and some of the Republicans–particularly Diaz-Balart–won in impressive fashion. If Democrats couldn’t win those seats in a good election cycle like 2018, their chances aren’t going to be any better in 2020. It’s way too early of course but the 2020 election cycle will be kicking off after the holidays. Florida will get its share of attention in the Democratic presidential primary and the general presidential election but congressional races in the Sunshine State could be headed to the back seat.